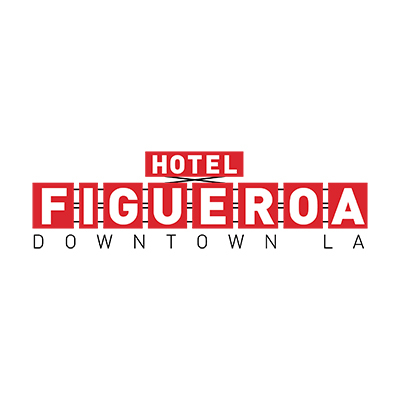 The historic Hotel Figueroa in Downtown Los Angeles is excited to announce that we are now pet-friendly in honor of National Pet Month! We will be celebrating with a "Diamond in the Ruff" Pet-Friendly Launch Pawty on May 16, 2015 from 12pm-4pm in our outdoor event space, Rick's Place, and would like to invite the local community to bring their dogs to mix, mingle, and enjoy their day in a new pet-friendly environment. 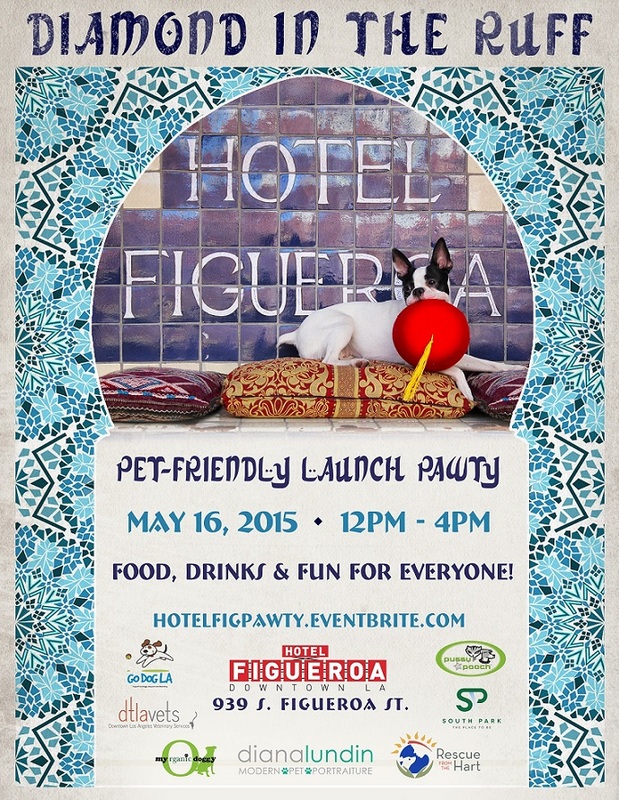 We will have food, music, & drinks, for Humans and Pups - and tons of other goodies and activities! Don't have a doggy? Not to worry! We will have dogs available for adoption thanks to our friends at Go Dog LA and Rescue from the Hart! Go Dog LA: Offers excellent daycare and cage-free overnight boarding for your best friend. With 9000 sq. feet of playspace complete with rubberized flooring and toys galore, we are here to ensure you bring home a happy, content, tired out pup! Unlike a kennel, Go Dog LA is a huge open indoor and outdoor space with no cages or dog runs. 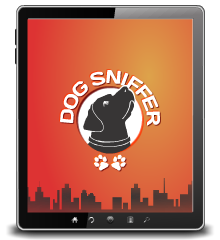 We have exclusive small dog and large dog areas, each with outdoor yards. The outdoor yards offer sun, shade, trees, jungle gyms, and pools on warm days. Dogs get tons of positive interaction with lots of other dogs and dog loving employees. The One-of-a-Kind Pawbar in-store pet cafe with "seating" for 3 pets at a time and serving freshly prepared meals or treats to order. You can even take a meal to go or enjoy on our patio! Monthly Mutt Mingles the 3rd Friday of every month, subject to holidays. Southpark BID: The South Park Business Improvement District is managed by the South Park Stakeholders Group, a coalition of residents, property owners, and businesses who are deeply committed to the ongoing improvement of the district. Since 2005, the South Park Business Improvement District (BID) has worked to make South Park safer & cleaner for the people who live, work, and visit here. DTLA Vets: Providing Downtown LA’s cats, dogs and denizens with healthcare just for them. As your primary care veterinarians, we provide full-service health care including advanced diagnostics, anesthetic, surgical and dental services. We treat health problems when they arise and perform wellness care with an emphasis on preventive medicine to keep your pet healthy. Our focus on an integrated approach to medicine incorporates western and eastern practices. Conventional medicinal therapy and laboratory diagnostics are incorporated with food therapy, acupuncture, Chinese herbs, behavior and exercise to create a personalized treatment plan for our patients. We also provide in-depth second opinions, hospice care, quality-of-life consultations and in-home euthanasia. For unique or more challenging cases, we can refer you to an appropriate veterinary specialist. My Organic Doggy: Discover the Benefits of 100% Organic, Fresh-Made Foods & Treats! We believe that both the quality of ingredients and the unique preparation of our products is the key to preserving all the nutrients necessary for your dog’s health. Rescue From The Hart: 501c3 Los Angeles dog rescue founded by Annie Hart and her husband - James Hart, after years of advocacy and animal rescue. We have dedicated our lives to saving abandoned and abused animals from local shelters and the streets and ultimately finding them loving forever homes. Diana Lundin Pet Photography: Voted Best Pet Photographer in Los Angeles by L.A. Hot List. "My clients are the best -- I get sloppy kisses from them and in return give them treats, stuffed animals that squeak, feather toys and catnip to their hearts content. And their parents get a completely awesome portrait that they will cherish forever. Seriously. Get a professional pet portrait and you will never regret it. You'll look at their sweet faces and melt."